This morning brought good news, as it was announced that Mayor Dave Bing will be on hand at 3 p.m. today to watch the 3,oo0th home during his term meet the wrecking ball. In a city plagued by abandoned property, it’s truly good news to know that the current administration is actively getting rid of eyesores and dangerous structures. The focus of getting rid of these buildings around schools and parks will only help the revitalization efforts of neighborhoods in the coming years. I tend to be in favor of preserving buildings, but when it comes to abandoned homes in areas where children and families are living it’s a no brainer that these structures need to go. Now it’s time to see what Bing does next to move the city forward in attracting people to areas where it will make sense for the city to offer all services. According to the Detroit News, the entire list of all 2,999 homes that have been demolished thus far can be found at www.detroit.mi.gov. 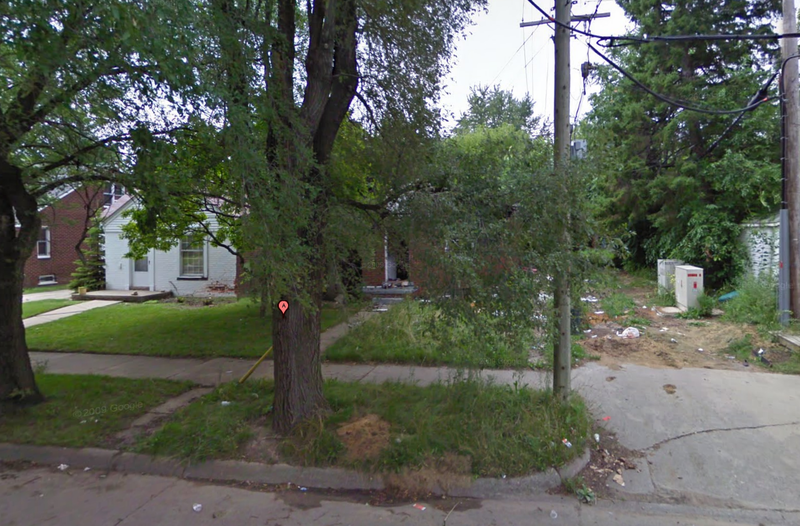 Bing set a goal of 10,000 homes to meet the wrecking ball by the end of his first term which is December of 2013. I hope that he reaches and even surpasses that goal. 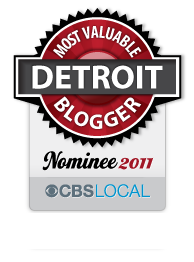 This entry was posted in Detroit, Politics and tagged 3000, abandoned homes, dave bing, detroit, google, grayton, mayor, wrecking ball. Bookmark the permalink.